Another post on the new photography site. 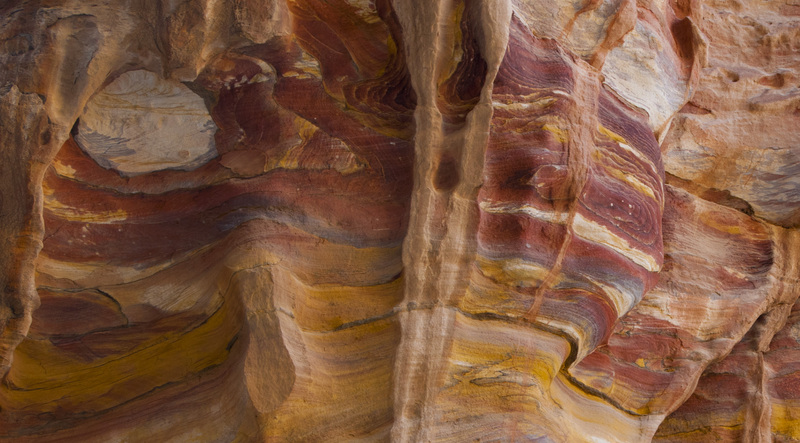 Surreal sandstone: images from Petra. I memorably spent my 60th birthday (last year) in Petra, thereby realising a lifelong ambition. I have all the standard touristy shots to prove it, and the overall experience more than lived up to my hopes and expectations. However, while wandering around the ruins over the two days we spent there, I was especially struck by some of the rock formations. So, rather than bore you with the usual postcard pics, here are some of the almost surreal images I saw in the sandstone. August 31, 2013 in Uncategorized. You Don’t Really Like Me, Do You?